Showing results by author "Michelle MacRoy-Higgins PhD"
Wondering when to expect baby's first word? 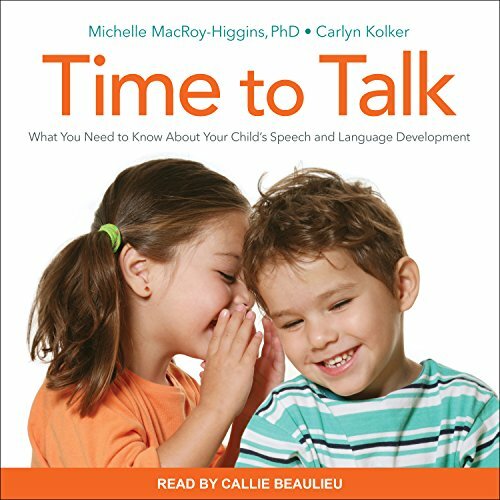 Want to get your toddler talking? Worried your child is not speaking as clearly as his peers? When it comes to language acquisition, all parents have questions, and Time to Talk has the answers. excellent book, well worth listening!